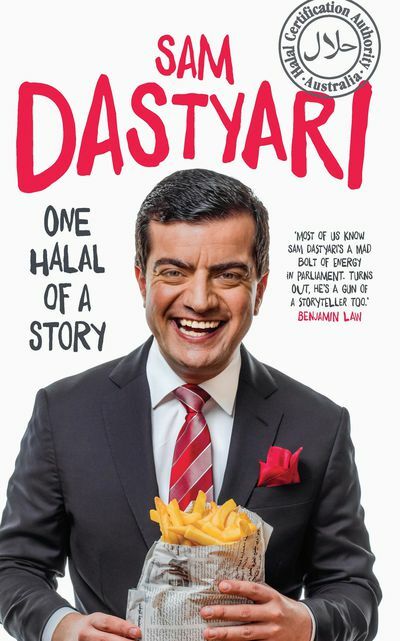 As in life, Sam Dastyari's memoir is unexpected and unorthodox. This is the man who introduced Pauline Hanson to the halal snack pack and accountability to big banks. 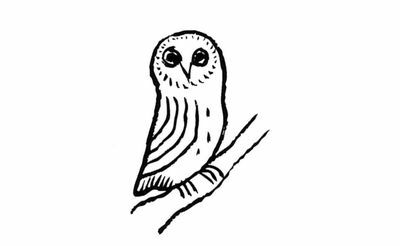 Named Sahand by his hippy Iranian parents, he changed his name to Sam to fit in with his schoolmates. But Sam was always going to stand out. He joined the Labor Party when he was 16 and was elected as a senator only 13 years later. 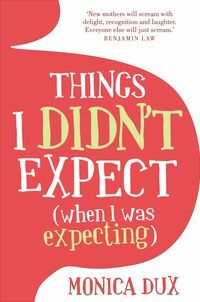 Sam brings his super-charged approach to life to his writing and the result is hilarious: part-memoir, part-political treatise and part-reflection on hard times. 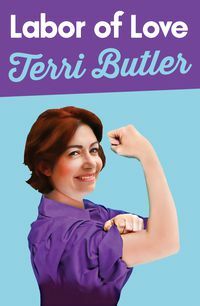 We learn about his cats, Lenin and Trotsky; how to deal with neighbours when their front lawns are under siege from the media thanks to your misdemeanour; and how the most dangerous mosh pits are to be found among parents at the school nativity play. 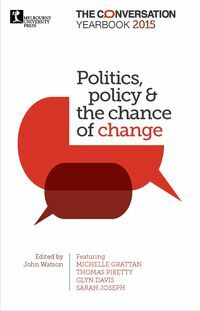 One Halal of a Story is a no-holds-barred look at the good and bad of family, politics, and being Sam. My mother, whose name is Ella, likes to tell me about the exact moment she decided she would have me. It was 26 September 1981, and it was the day she was not executed. “No,” I tell them. 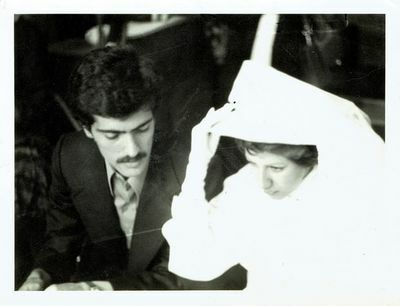 “I don’t think I can tell a story about living and coming to Australia if I don’t include a story about dying.” I want to start on 26 September 1981, the day my mother was not executed and decided she wanted to have me. It was also the day my father lost his best friend. 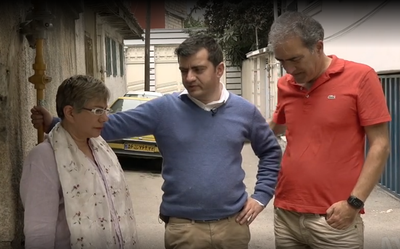 Sam Dastyari talks exclusively to Australian Story. 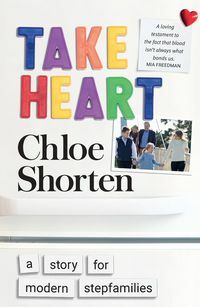 In an extract from his book the Labor senator reflects on his family history in an effort to understand the random nature of life. 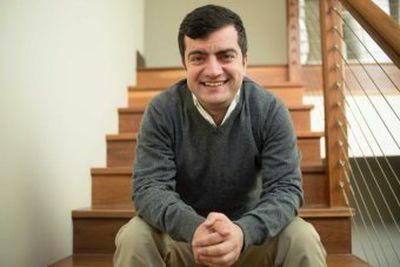 Fran Kelly talks to Sam Dastyari about his childhood in Iran, his move to Australia, his political career and in his memoir, One Halal of a Story. 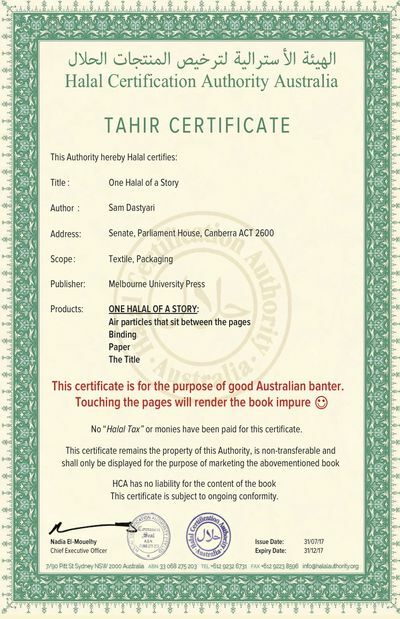 Prominent Labor senator Sam Dastyari got his new book halal certified - including its binding, the paper and the air between the pages. Sam Dastyari writes about returning to Iran. 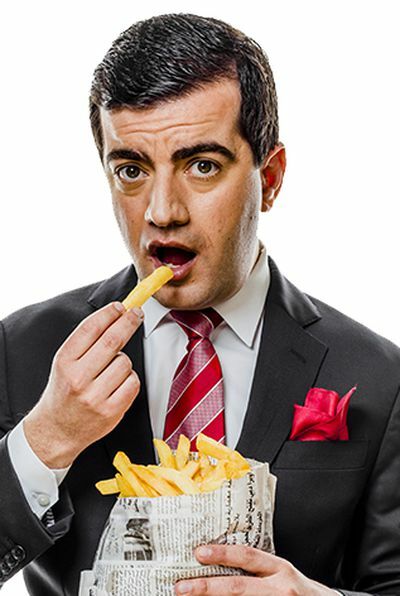 "Most of us know Sam Dastyari's a mad bolt of energy in parliament. Turns out, he's a gun of a storyteller too."